The Mug and Brush Sessions: Natalie’s is a sponsor of the Mug & Brush Sessions, an independent music video series on YouTube featuring national and Columbus area artists. 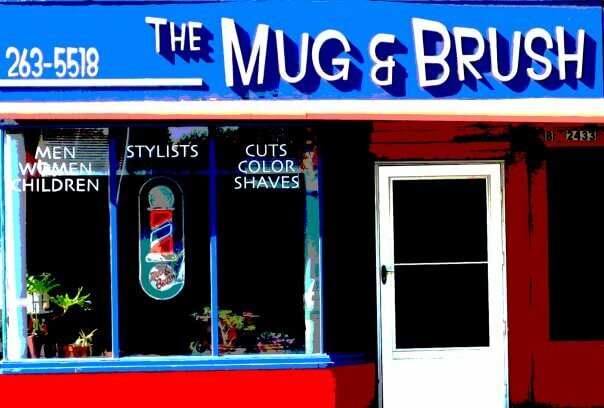 The brainchild of Jim Morris, owner of the Mug & Brush barbershop in Columbus, these sessions include a number of music acts that have appeared on Natalie’s stage. Songs at the Center is a multi-plaltform program that airs late-night Saturdays, immediately following Austin City Limits, on WOSU TV. The show, also available online, features top-quality local and touring singer-songwriters, many of whom have appeared on stage at Natalie’s. Taped before a “live” audience, the show features performances and interviews, hosted by singer-songwriter Eric Gnezda, who also coordinates our Songwriter Showcase. 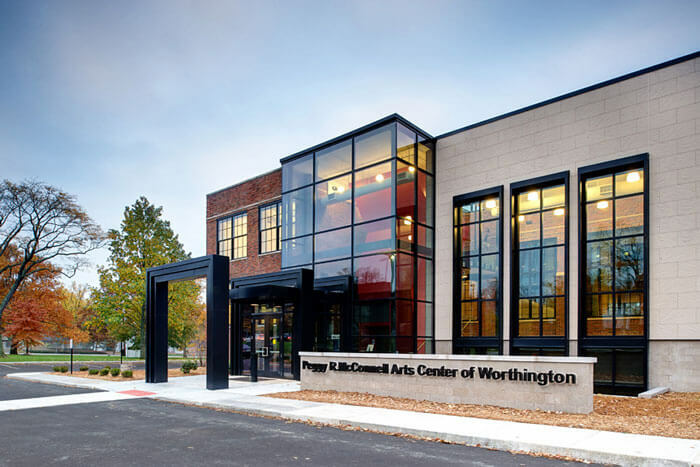 As part of our commitment to bring the best live music to the Columbus region, Natalie’s will occasionally present shows at other area venues, either in conjunction with other promoters and organizations, or as a Natalie’s production.